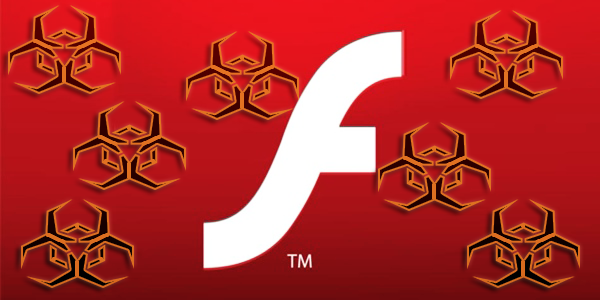 Adobe has released a statement shortly after its monthly security update that it has found a new vulnerability that affects all previous versions of flash player. Adobe issued an out of cycle security update to spear head the issue and get the vulnerability taken care of as quickly as possible. The original vulnerability was found by researchers at Trend Micro. If you don’t update or keep your flash up to date your system can easily be compromised via a hijack website. We strongly recommended everyone update their flash as soon as possible to help prevent the possibility of getting a virus or having your system compromised. Trend Micro reports that this particular vulnerability is already being used in phishing attacks by a group called “Pawn Storm” on several targeted governments. In the wake of these new vulnerabilities it begs to answer the age long question on exactly how secure flash really is. It seems like every couple of months a new vulnerability is found. Adobe has their work cut out for them if they want to double down and actually make their plugin secure. The internet was under attack last night by the fastest-growing computer virus in history. Worldwide systems were buckling after the ‘Sobig.F’ spread to 134 countries in just 96 hours, generating tens of millions of e-mails. Experts fear it could increase the volume of electronic traffic by a staggering 60per cent, slowing the internet to a crawl. 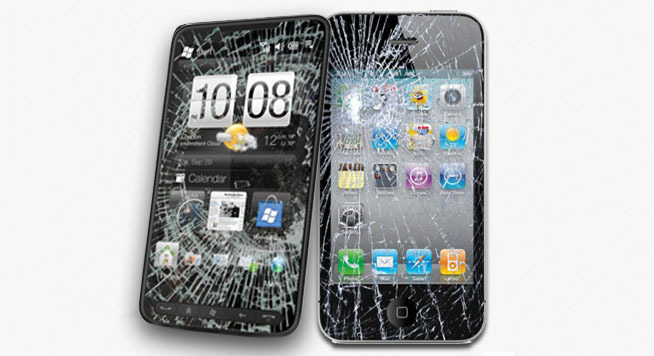 It is believed to have cost British businesses alone hundreds of millions in lost orders and system crashes. The global cost will be immense. 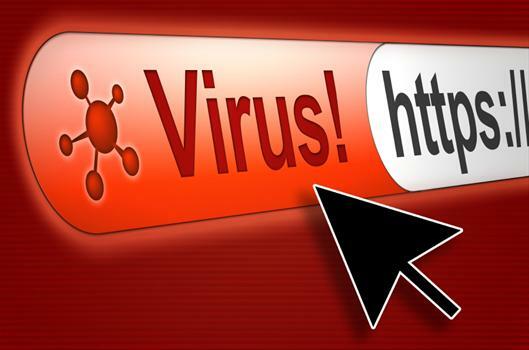 Individual companies have been bombarded with millions of copies of the virus, while home users have seen their machines “jammed” by up to 6,000. The PC World chain said tens of thousands of customers had brought in computers to be “cleaned” by technicians. Experts say Sobig appears to have been written by senders of “spam” – unwanted junk e-mail – trying to find ways past internet filters which block their messages. The new digital onslaught comes hard on the heels of two other major viruses, Blaster and Nachi. “This is the worst barrage of viruses in the history of computing,” said Graham Cluley of Sophos Anti-Virus. 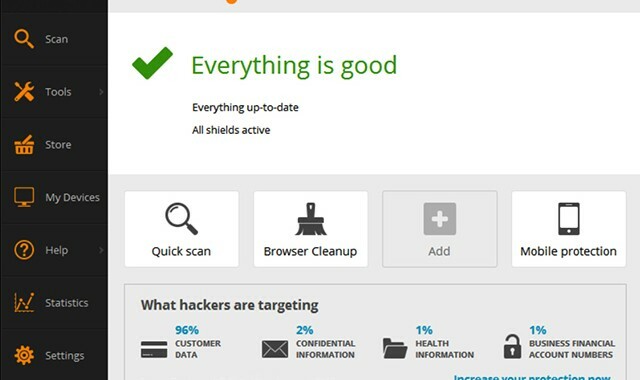 Going without antivirus protection isn’t an option. Even if you don’t care about your own computer, leaving it unprotected could let cyber-crooks turn it into a zombie minion and force it to participate in DDoS attacks. If you have any computers without an antivirus, you need to install protection. Right now. Don’t worry; it won’t cost you a penny. We here at All About Computers, Inc recommned you use Avast! Free Antivirus. You can download it from our downloads page.